Super Mario Land 2: 6 Golden Coins | Shocking Videogame Secrets! 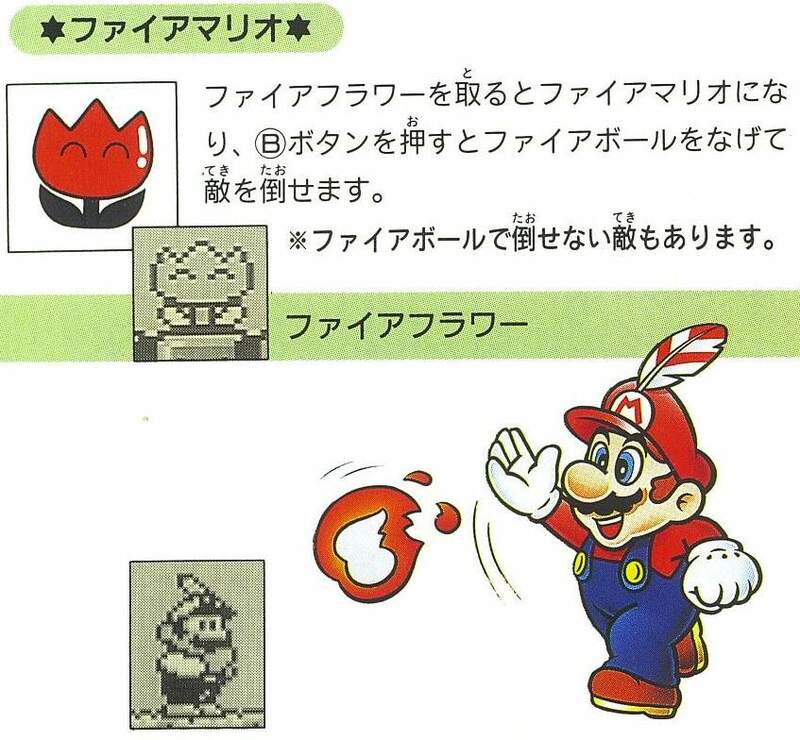 How can you recognize Fire Mario without colors? I never knew that was supposed to be a feather on Mario’s head! As a kid, I always thought it was like that medical thing Dr. Mario wears on his head.